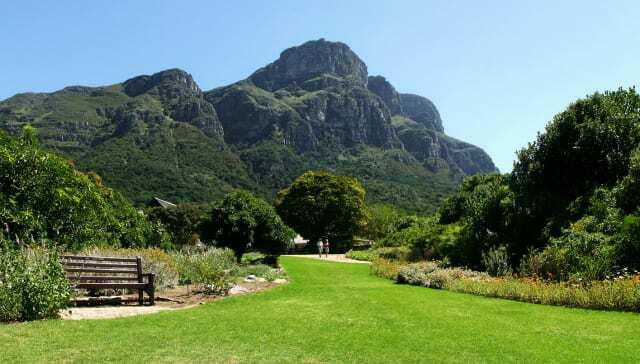 In Cape Town, which is renowned for its natural beauty, there are few places that contribute so clearly to the Mother City’s pretty face than Kirstenbosch National Botanical Garden, with its perfect emerald lawns spreading out from the foot of Table Mountain. 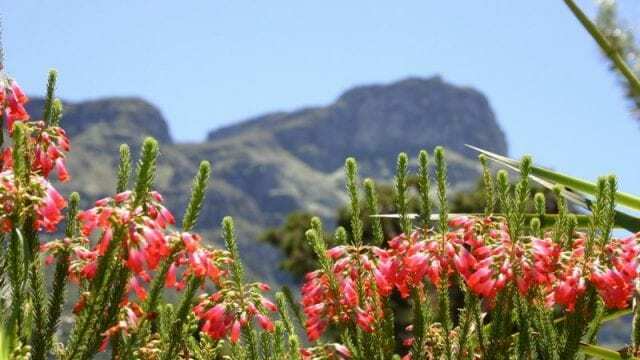 Here are 10 things to do when you visit Kirstenbosch National Botanical Garden. A boomslang is a venomous snake whose name (meaning “tree snake”) refers to its preference for residing in trees. Luckily, Kirstenbosch’s wooded areas aren’t rife with poisonous serpents. 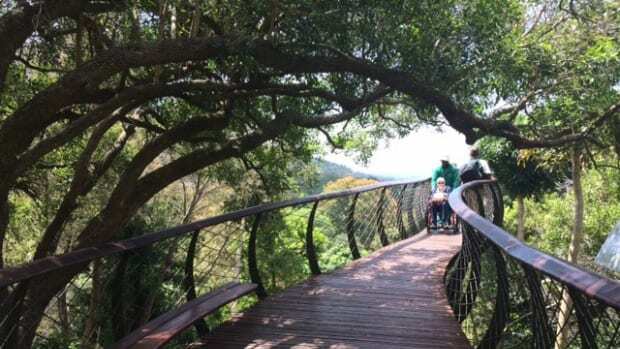 The boomslang in question is in fact the nickname for the garden’s most recent attraction, a 130m-long tree-top walkway that snakes above the arboretum, giving an aerial view of the gardens and parts of Cape Town beyond. Officially called the Centenary Tree Canopy Walkway, the Boomslang opened back in 2014 as a belated birthday celebration. High tea is a popular pursuit in Cape Town and while some of the upmarket hotels offer a more elaborate spread, the tea stand for two at the Kirstenbosch Tea Room can certainly compete when it comes to scenic views and fluffy scones. The home-baked cakes taste just like grandma’s and the French hot chocolate is possibly the best in the city. Probably the most popular pastime, other than simply strolling, is to pack a picnic and find a quiet corner to eat your al fresco lunch. Consider visiting one of the city’s many food markets to pack your hamper with artisanal goodies, and remember that quiet corners are hard to come by at Kirstenbosch on sunny weekends and during school holidays. 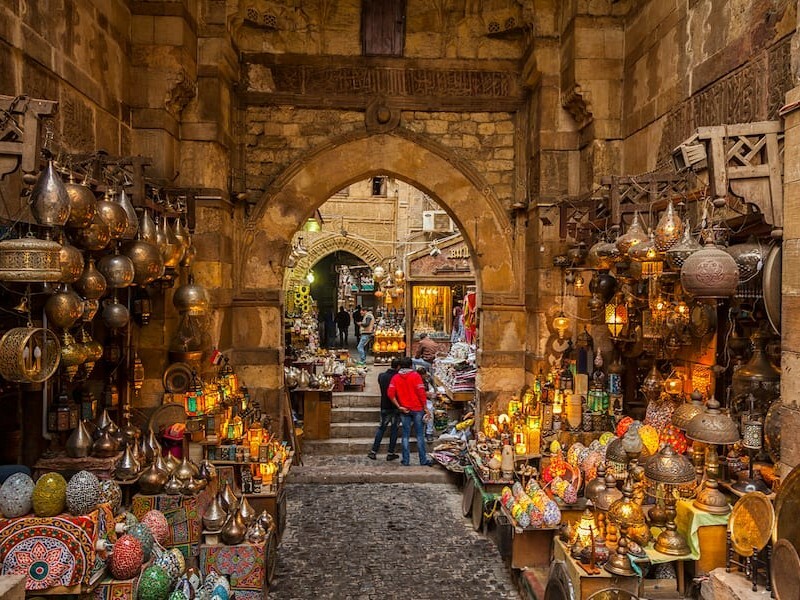 Try to visit on a weekday if at all possible. 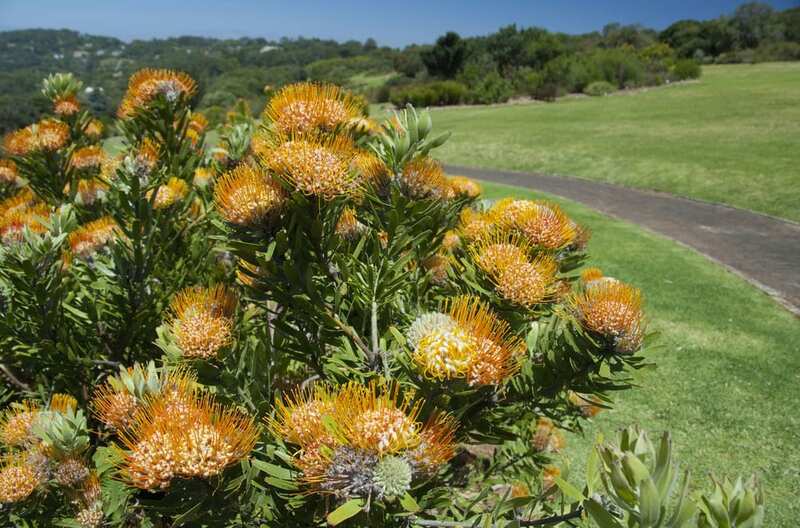 At first glance it might seem like Kirstenbosch is just lawns, trees and flowers, but in fact there are themed gardens looking at medicinal plants, indigenous species and endangered plants among others. 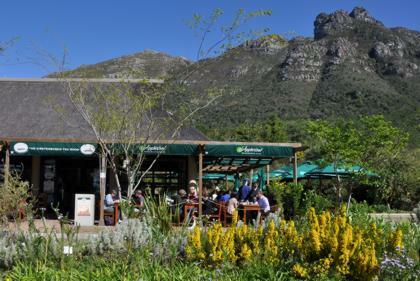 The best way to really experience Kirstenbosch is on a free guided tour. These insightful walks last around 90 minutes and take place from Monday to Saturday. The walks also highlight whatever is flourishing that season and allow you to see aspects of the park you might not find by yourself. Spaces are limited, so get there early. 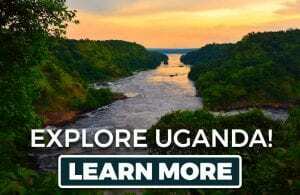 Get the latest info on the tours here. A network of paths crosses much of the garden, ranging from gentle strolls to hard-core hikes. 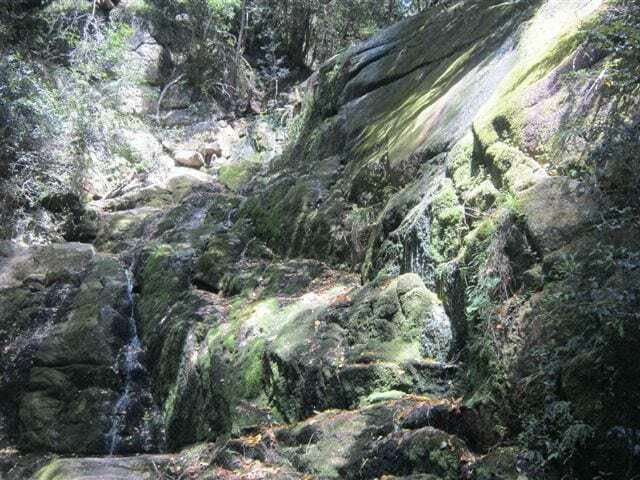 Follow the Yellowwood Trail to reach a permanent waterfall where the gardens meet Table Mountain. In summer it’s a lovely spot to escape from the heat. If you’re feeling energetic – and you’ve managed to get an early start – Kirstenbosch is a great spot to start a hike atop Table Mountain. The five-hour Skeleton Gorge hike is well-known, but don’t let that fool you into thinking it’s easy. It’s a strenuous hike taking in forest, reservoirs and eventually, views of the city in every direction. Invest in a good map or a guide before heading out. You’d be hard-pushed to find a better backdrop for a concert than this and luckily, the powers that be are in agreement. 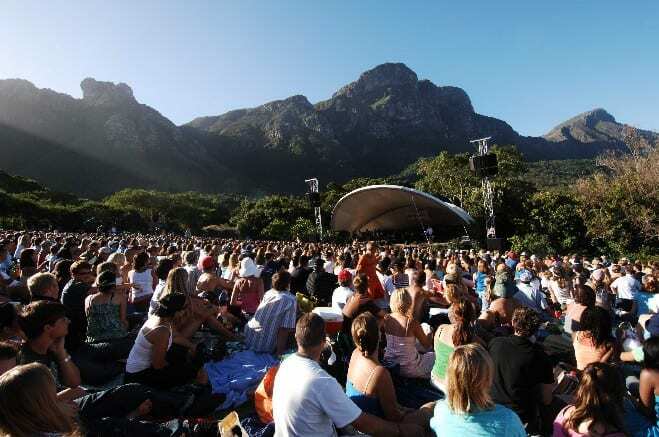 From November to April, Kirstenbosch stages sunset concerts on Sunday afternoons. 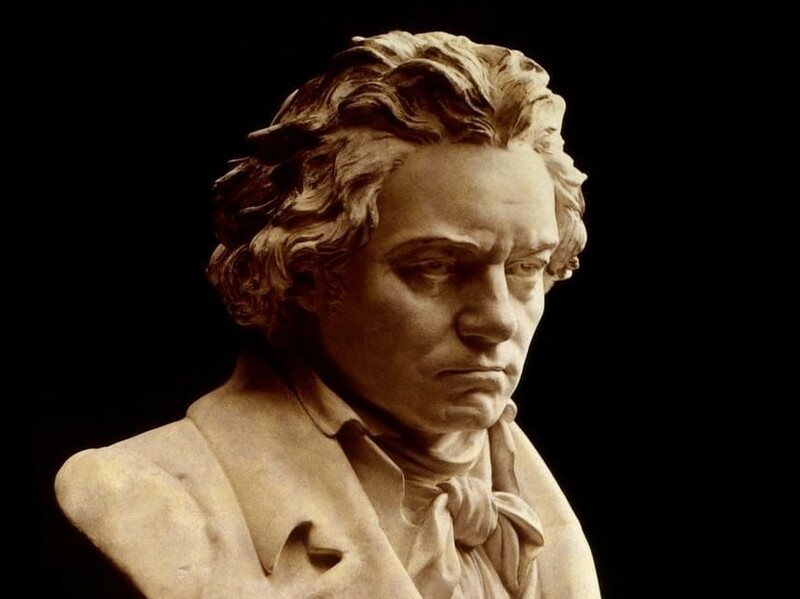 Most of the acts are famous South African bands, with music ranging from classical and folk to soft rock plus Christmas carols by candlelight in mid-December. If it’s not picnic weather or you just fancy a more elaborate lunch, try Moyo, perched next to the entrance to the gardens. 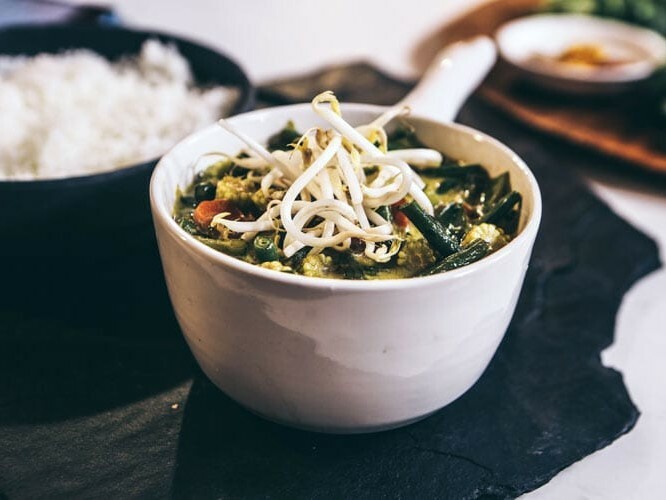 The pan-African menu features a lot of South African classics like snoek, game meat and boerewors as well as African fusion dishes such as ostrich steak marinated in Ethiopian spices. 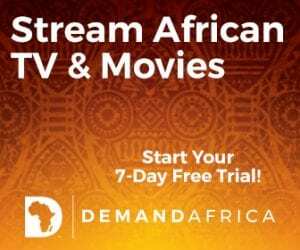 In peak season you’ll find performances of African song and dance and there’s always traditional face painting on offer. 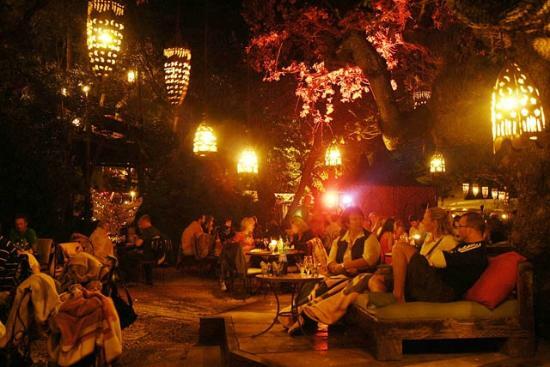 Moyo is open daily for lunch and for dinner on Fridays and Saturdays. As if the natural beauty isn’t enough, there are examples of man-made art scattered around the gardens as well. Alongside rotating exhibitions, there are permanent collections including animal sculptures from revered artist Dylan Lewis and traditional African stone carvings. 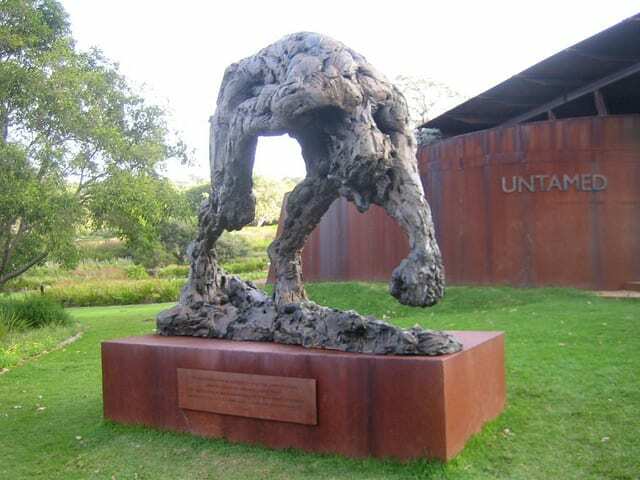 Also look out for a bust of Nelson Mandela, who visited Kirstenbosch in the 1990s. But not one you’ve picked from the garden. 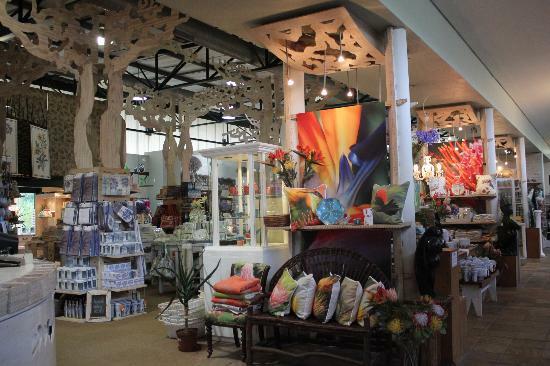 Kirstenbosch has a handful of shops selling books, gifts, souvenirs and of course, plants. There is also a chance to purchase the stone carvings featured in the Sculpture Garden or take home a smaller version if you can’t work out how you’d get a full-size one in your suitcase.